Lilac flowers (H4), VIII–X; bright yellow foliage, acquiring a pink tinge with age; vigorous; height 31–45cm; spread 31–45cm. More vigorous than'Valerie Proudley' and is thought to be more hardy. Found by J. B. A. Dekker (Mijdrecht, Netherlands) in 1982; introduced by P. G. Zwijnenburg (Boskoop, Netherlands) in 1986. 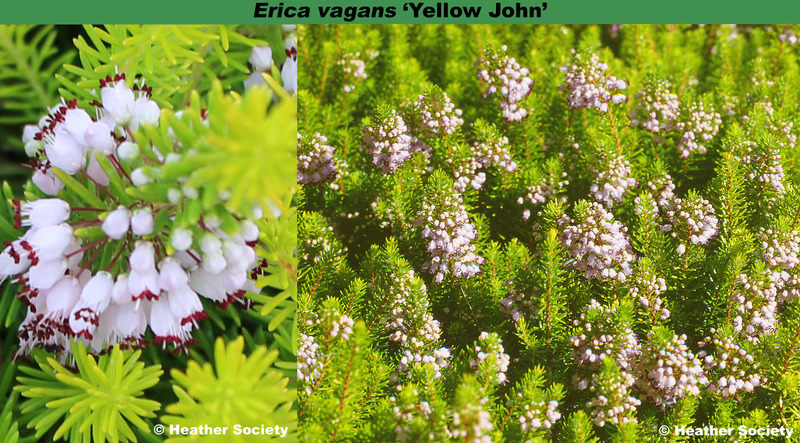 Named after Jan Dekker, the finder and alluding to the foliage colour.